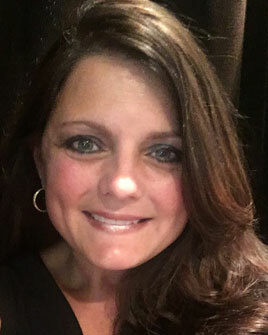 Michelle is a Georgia native who has over 17 years experience in real estate, design, and residential building. Michelle’s passion, experience, and attention to detail in design, and building is a valuable resource when assisting her real estate clients whether they are purchasing and/ or selling a home. 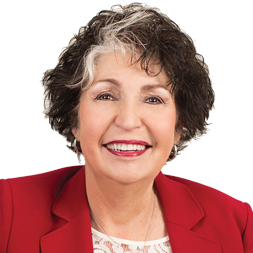 Michelle utilizes her vast experience of the real estate market and marketing trends to help alleviate the stress and complexity of the home buying and selling process. Her main goal is to understand the needs of her clients and to make sure that those needs are met with sincerity, dedication and integrity. Michelle’s main area of focus is the Hwy 400 corridor from Forsyth County to Lumpkin County. Her expertise is in homes from 500,000’s to over 1 Million dollars. When Michelle is not working she enjoys traveling, the beach, and spending time with her family.